Zoom has debuted the GCE-3, a pocket-sized audio interface with onboard DSP. 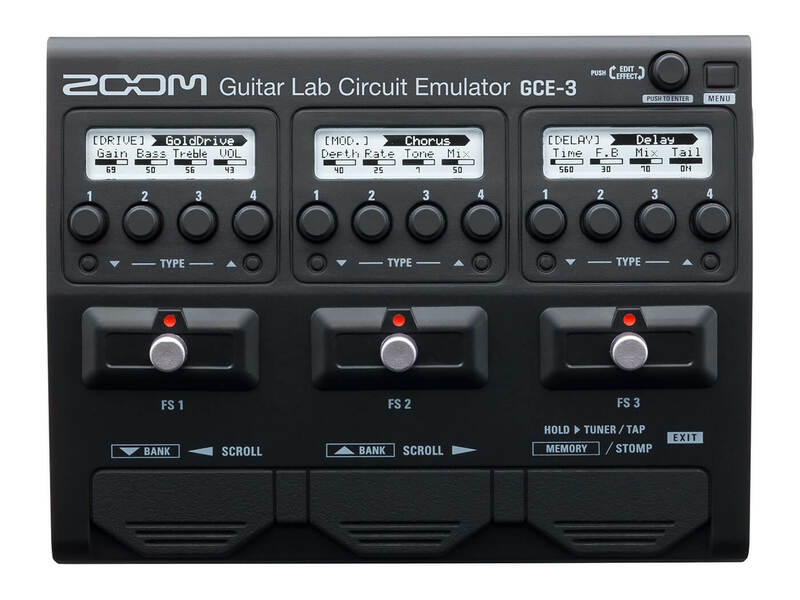 It taps on the brand’s Guitar Lab software for guitar effects, as well as amp and cab emulations. Though the device is compact, it’s loaded with a built-in DSP processor that takes the processing load off your computer, giving you access to the aforementioned effects and with near-zero latency. The interface is bus-powered, and connects to computers via USB-C. There are a panel of controls onboard the GCE-3, but these are just for show. The interface is solely controlled by Zoom’s Guitar Lab computer app, which supplies you with the same library of amp models, artist effects and patches available on all of Zoom’s G-series pedals. The list of effects includes distortion, overdrive, EQ, compression, delay, reverb, flanger, phaser, chorus and more. As for I/O options, the interface features a standard guitar input, an aux stereo input and a headphone out with volume control. You’ll also get a free download of Steinberg’s Cubase LE software with the purchase of the GCE-3.